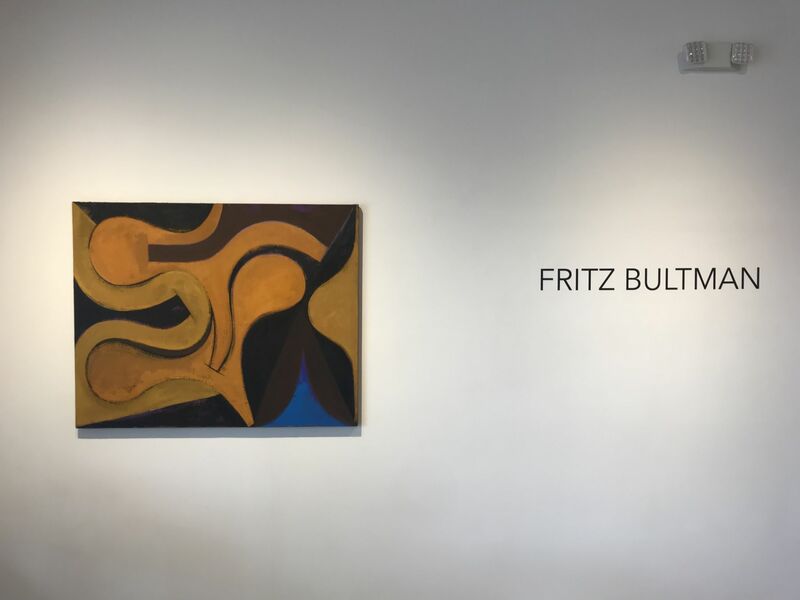 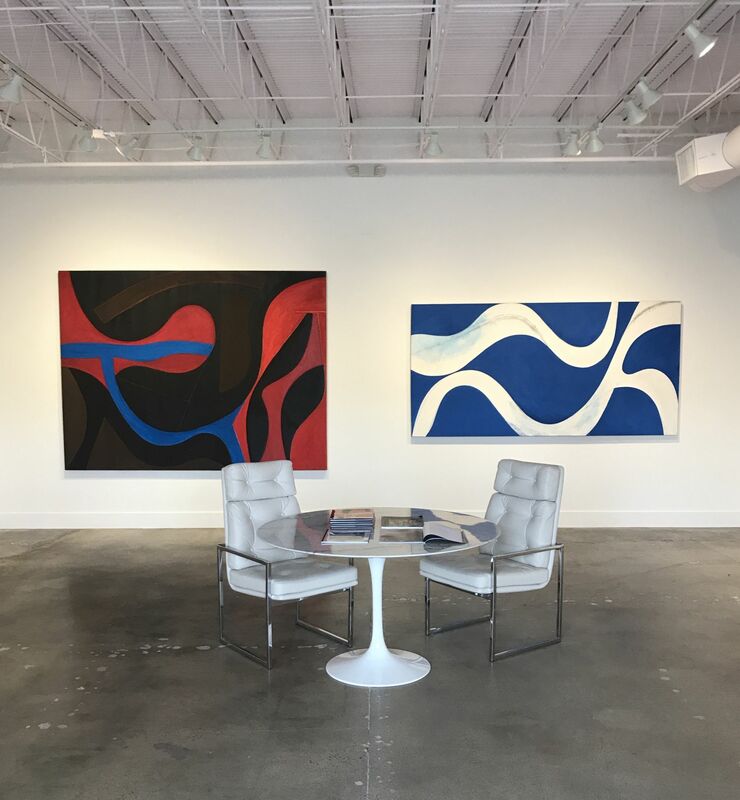 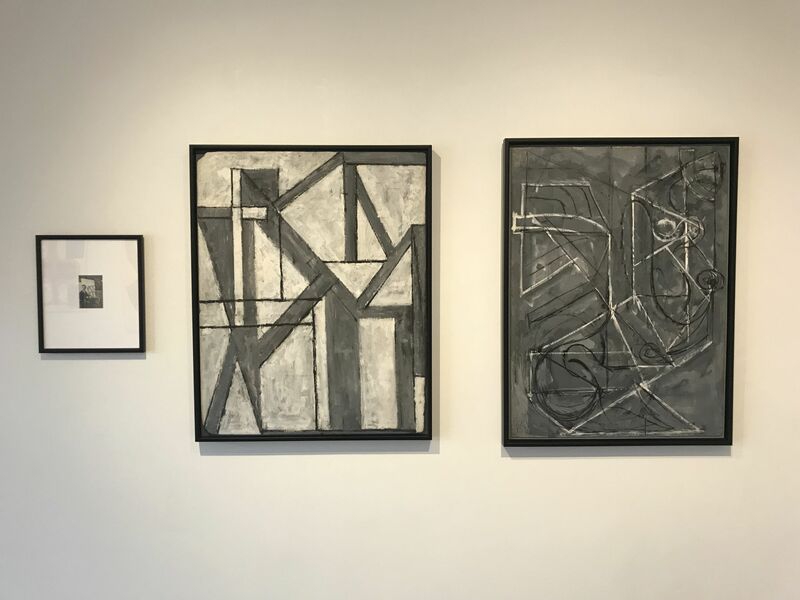 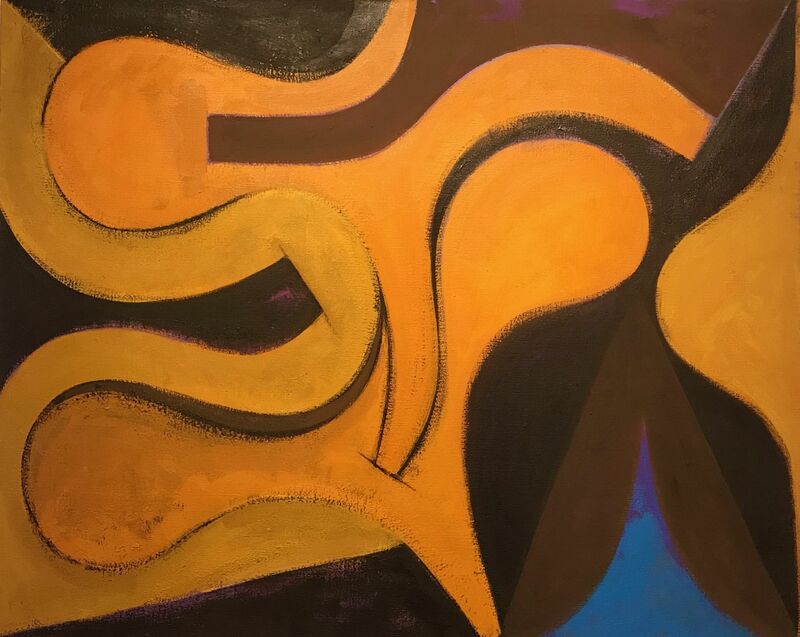 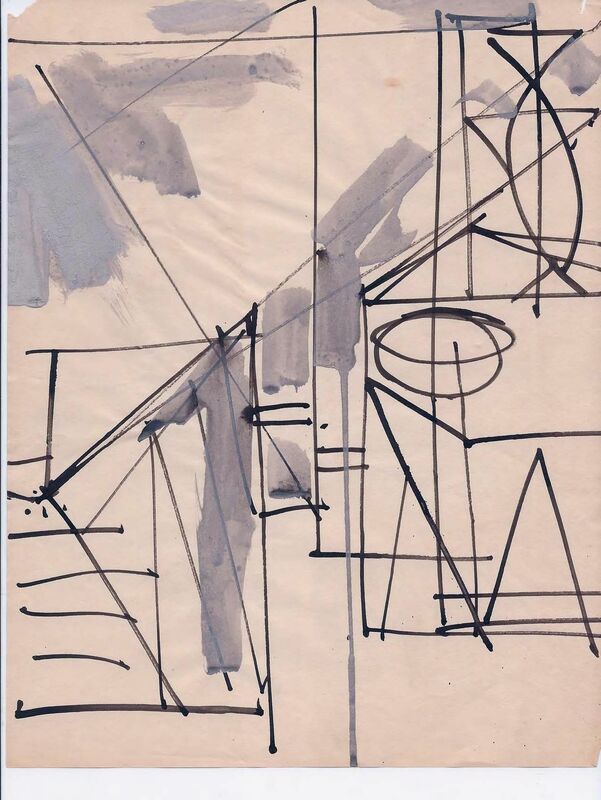 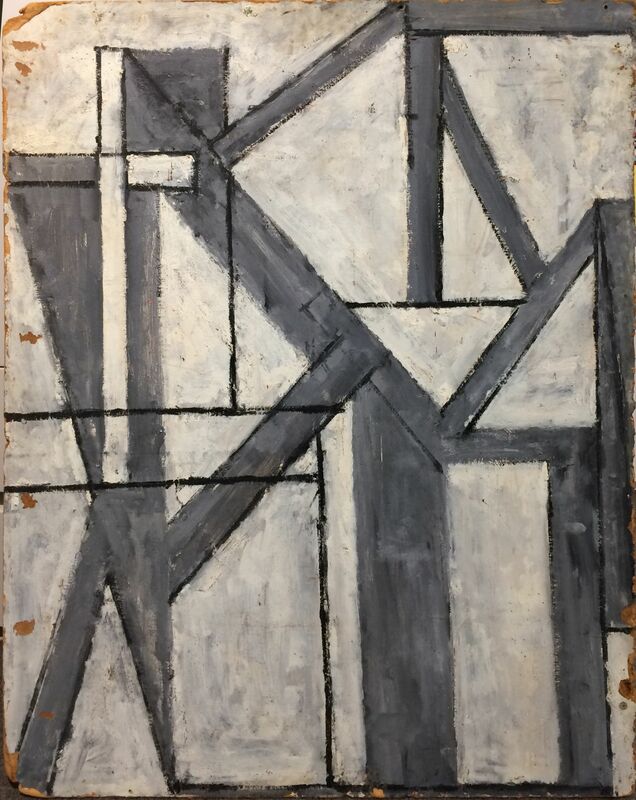 Octavia Art Gallery is pleased to present an exhibition of work by historic American Abstract Expressionist Fritz Bultman (1919-1985). 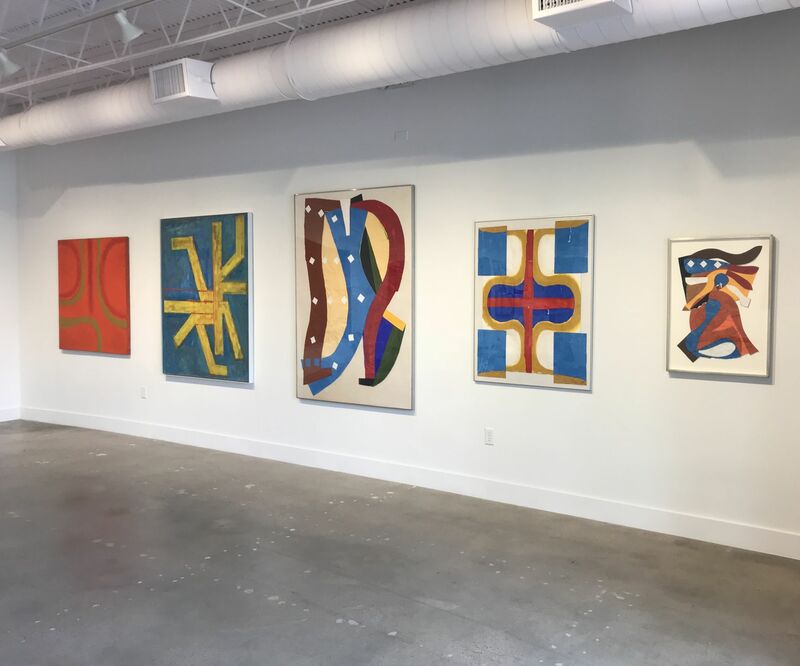 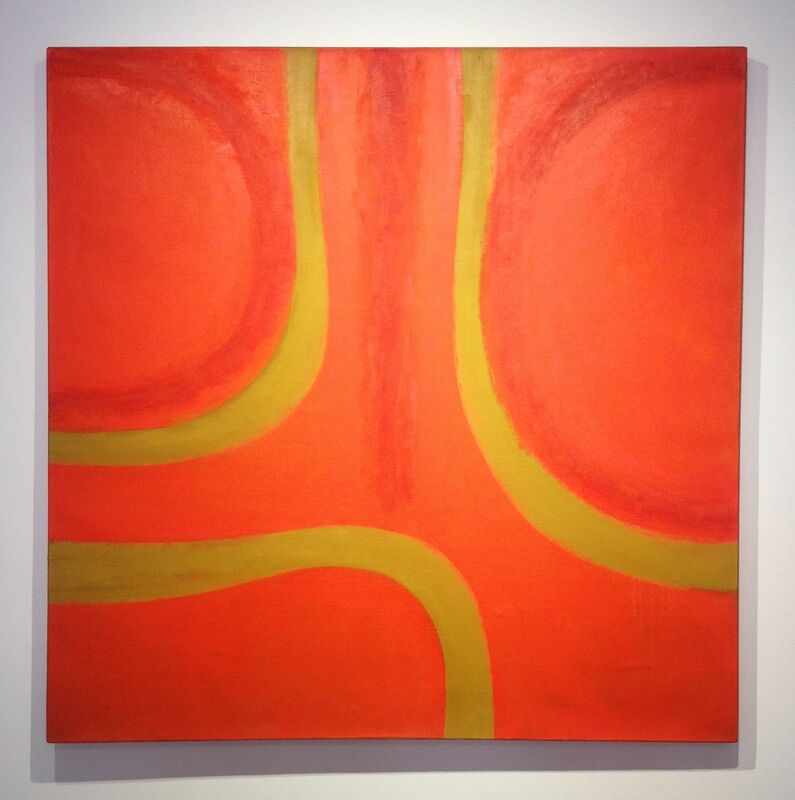 Exploring a body of work that spanned four decades, the exhibition includes Bultman’s paintings and large-scale collages. 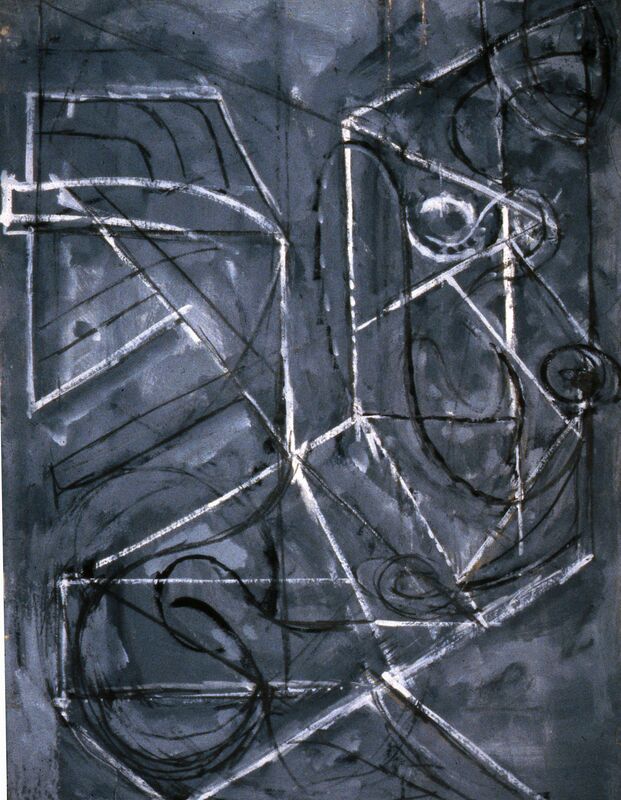 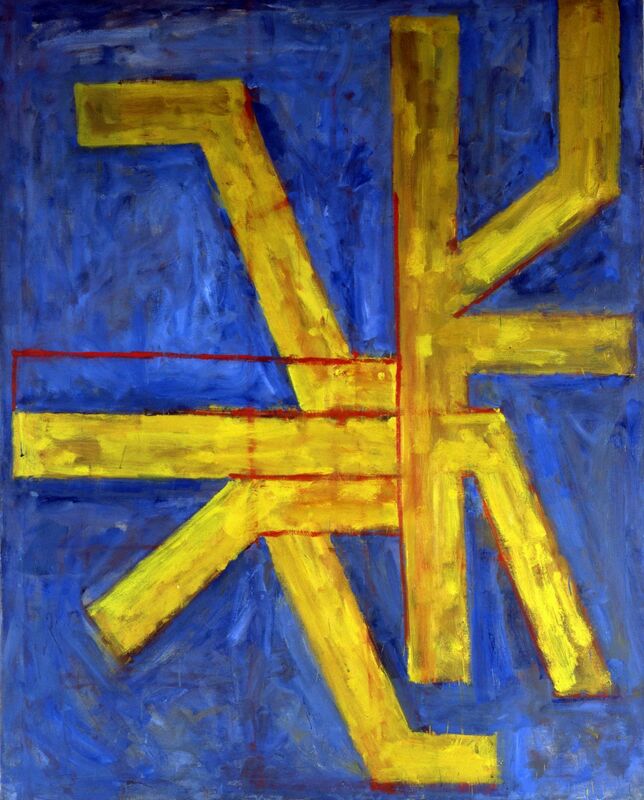 In 1950, Fritz Bultman and 27 other distinguished artists signed a letter protesting the conservative nature of the work selected for a forthcoming national exhibition at the Metropolitan Museum of Art. 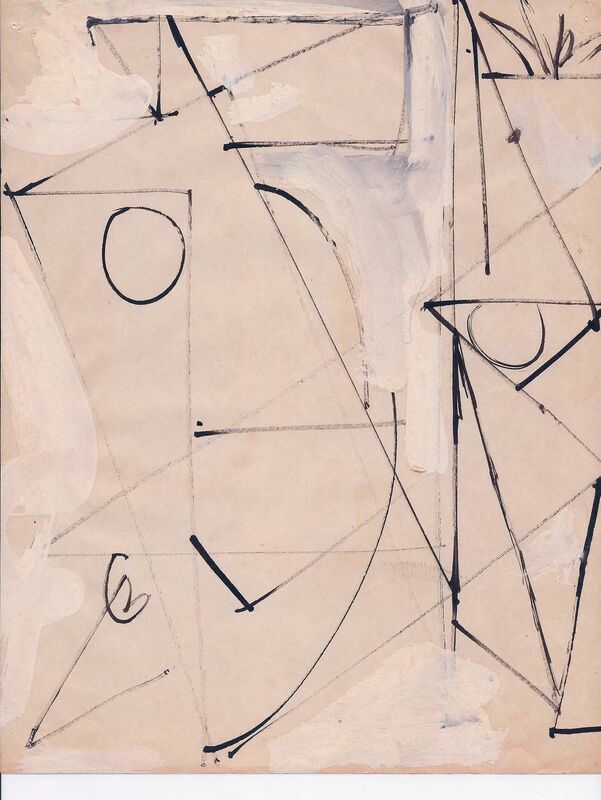 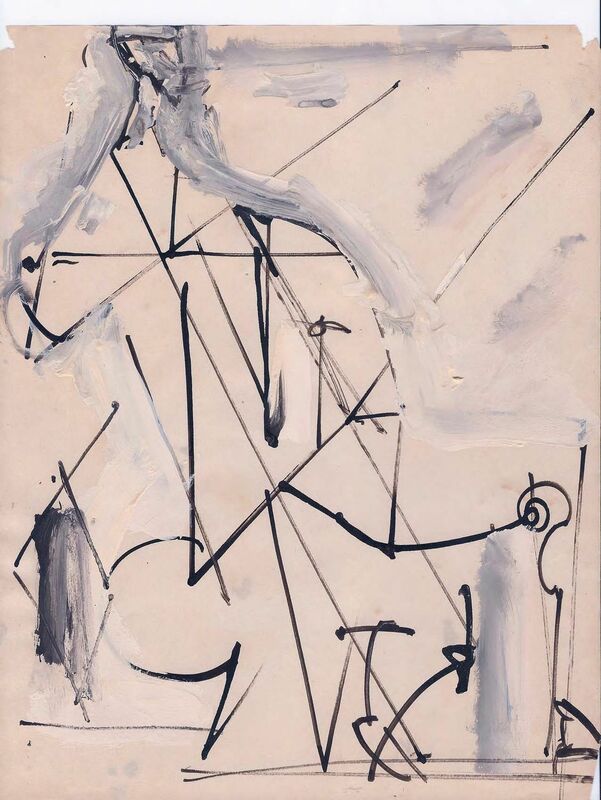 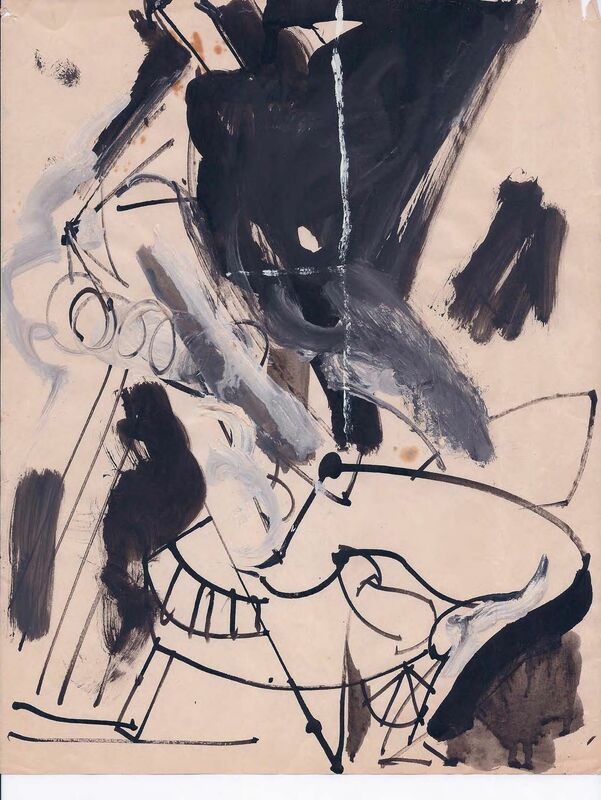 The signees of this historic letter were identified as, “The Irascibles,” resulting in the majority achieving international acclaim as Abstract Expressionist artists including Willem de Kooning, Robert Motherwell, Jackson Pollock, and Mark Rothko, among others. 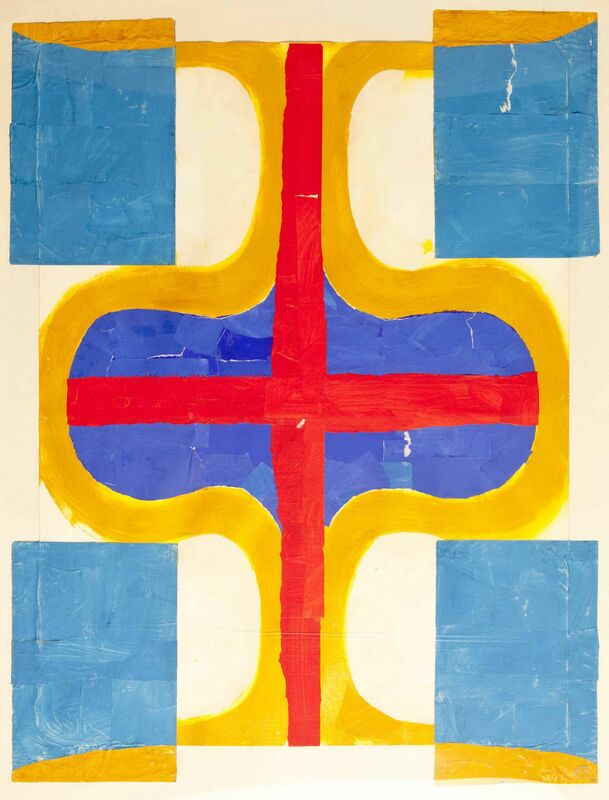 The works included in this exhibition focus primarily on Bultman’s collages and paintings. 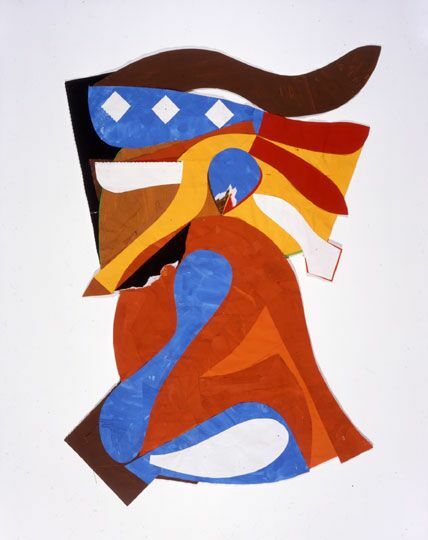 When working on a collage, Bultman would paint the paper prior to meticulously organizing the semi-figurative forms and abstract compositions. 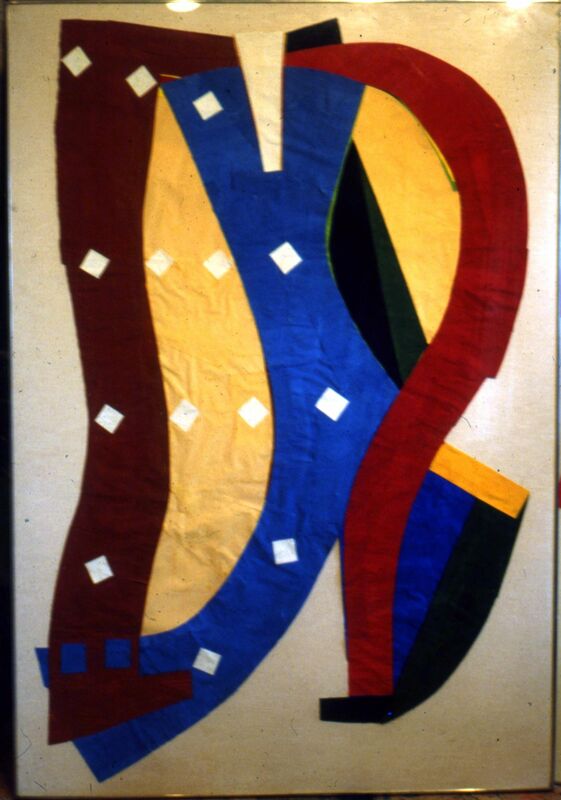 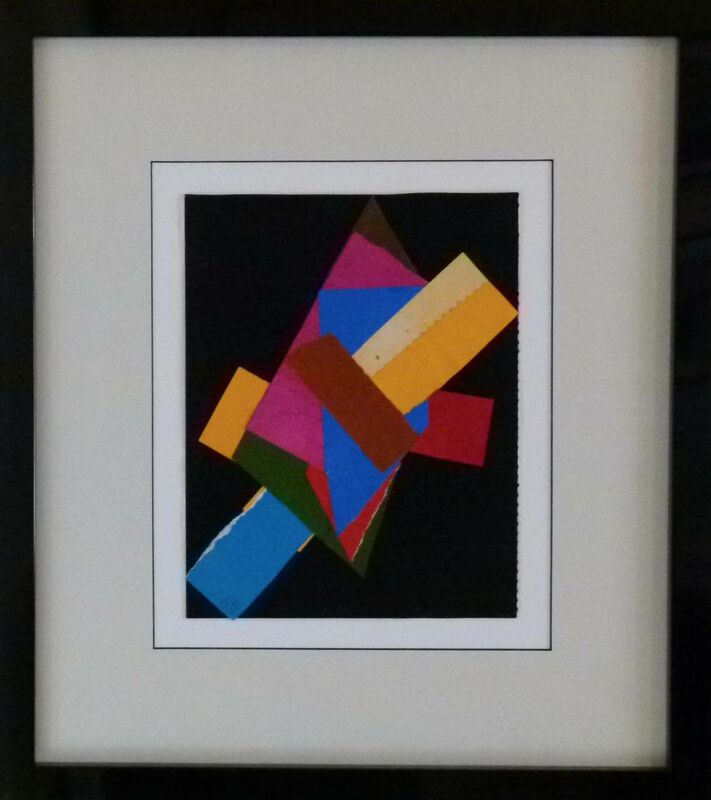 Primary colors dominate the collages, which have a tendency toward geometry, symmetry, and repeating curves. 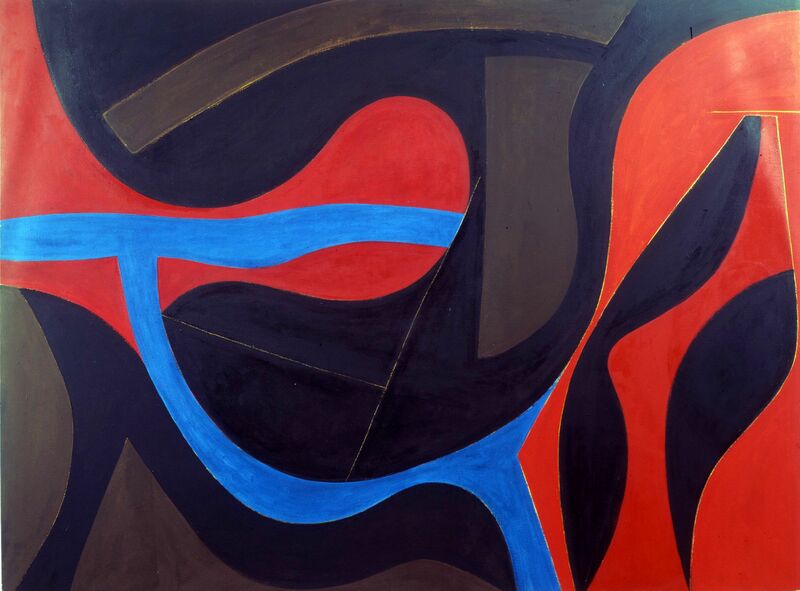 Also included in the exhibition are eight oil paintings spanning a time period from 1945 to 1977. 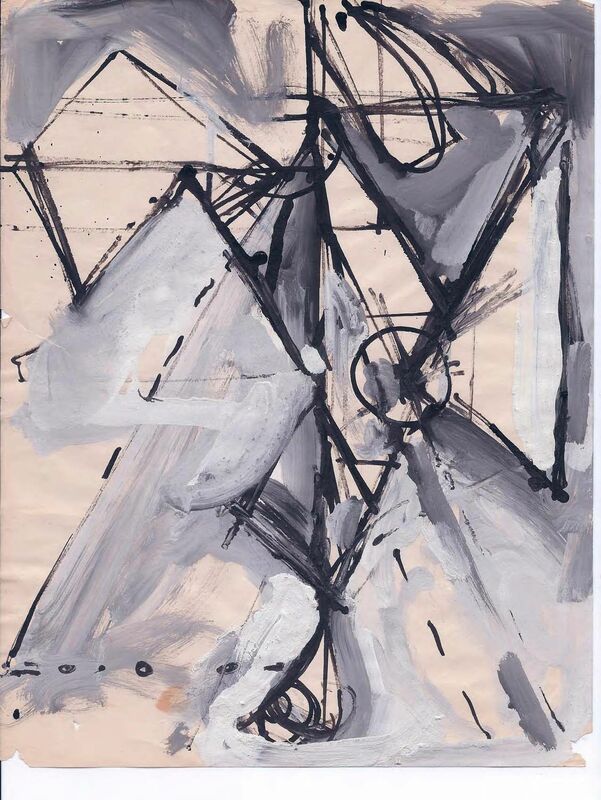 While the earlier works are rich in myths and symbols, lyricism and gesture are paramount in the later works from the 60’s and 70’s.